LIV functions like another passenger in the car – when the driver is distracted, the system is smart enough to know if there’s a potential hazard in the distance. It slows down the car accordingly, giving the driver additional time to react in case the situation turns hazardous. Every driver is different, and LIV understands that. Over time, it learns more about different habits, behaviours, preferences and driving patterns. This allows LIV to better cope with driver expectations and can even predict with a fair amount of accuracy the driver’s intent. 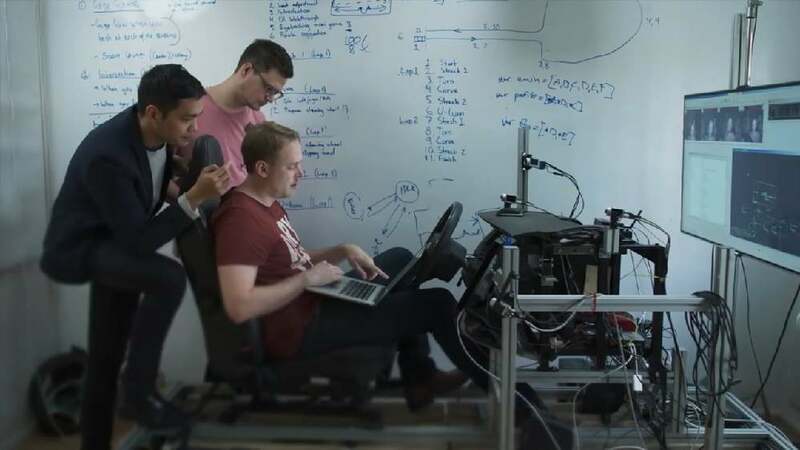 All of this is enabled by a bouquet of technology such as eye tracking, head tracking, haptic seat belts, touch sensitive steering wheel, radars and proximity sensors.